Welcome to the world of UK junior gliding. Whether you’re just thinking about starting or whether you’re already well into it, there’s something on this web site for you. Subject to completing the required training, you can fly a glider solo at age 14. And there is no upper age limit. We recognise that all young people can benefit from support in gliding and so we have a fairly relaxed definition of ‘Junior’ – Junior gliding benefits and support apply to anyone up to 25 years old. Use this page as the starting point for finding out more about gliding, our network of Junior Gliding Centres, sources of funding and more. If you know nothing about the sport, a good place to start is the About Gliding and the Try Gliding butttons above. Click ‘Find Out More’ below to take you to the Junior Resource section in our Member web site. Everybody thinks that flying equals lots of money. However, when they find out what gliding actually costs, just about everyone is pleasantly surprised. Costs do vary from club to club, so it’s best if you check with your intended club. 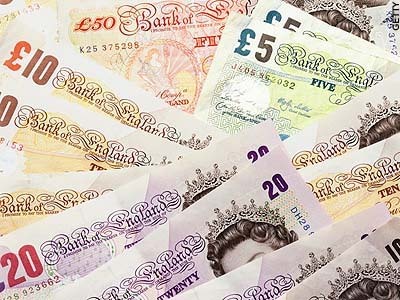 Lots of clubs put their costs for members on their web site so you can save time by taking a look there first. When reading these costs, remember that most clubs offer special pricing for younger pilots. They may not publish these (that would make their other members jealous!) so you may need to phone and ask. As well as cheap flying at clubs, there’s a whole range of financial help out there to get you flying to solo standard and beyond. We’ve published a helpful list detailing many of the funding opportunities. The British Gliding Association has set up a network of Junior Gliding Centres (JGCs) to help you get what you want out of the sport. Each centre is part of a leading BGA affiliated club and is just the place to meet up with other young pilots, develop your gliding skills and have a great time. Everything is set up so that you’ll feel part of the gang from day one and can get straight down (or up!) to flying and having fun. Each Junior Gliding Centre has a co-ordinator who is focused on helping you to join in and get flying. They will be able to point you in the right direction. If you’ve never flown before, they will help you get started and, if you’ve already gone solo, they’ll help you work out what you want to do next. Whether you want to learn aerobatics, race gliders, or just fly, there will be something at JGCs for you. If there isn’t a JGC near you, just pop along to your local club. They will be pleased to see you and will let you know what options there are for you. Information about BGA child protection and safeguarding, as well as resources for gliding clubs to help them set up an develop a Junior Gliding Centre, can be found in the Member section of our web site. University gliding clubs offer students a fantastic start in gliding. Usually based at the local gliding club, University clubs have excellent access to modern fleets of training aircraft and some of the larger university clubs even have their own gliders and instructors. These clubs are often subsidised by the university and offer very good rates on flying to help cash-strapped students into the air. There’s more information about university gliding, a map of the universities which have gliding clubs and some advice about setting your own club up in the member area of our web site. With a minimum permitted solo age of 14, gliding is a sport that appeals to young people of school age. In addition, gliding can be used as an effective part of the schoool curriculum. The Government’s STEM (Science, Technology, Engineering and Maths) programme aims to increase young people’s STEM skills in order to provide employers with the skills needed for a 21st century workforce and ensure the UK’s place as a leader of science-based research and development. become part of the next generation of UK professionals. 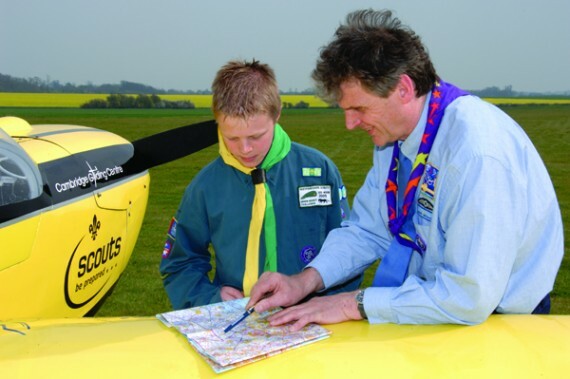 Gliding has been a fundamental part of Scouting since 1953 and offers young people the opportunity to develop a range of disciplines and skills. Learning to fly is a discipline in itself and often requires persistence. In order to get into the air, an individual relies on assistance from a team of people so whilst learning to fly forms a significant element of the sport, problem solving and team working are just as important. An active airfield is a potentially hazardous place, so self awareness and good self discipline is vital for creating and maintaining a safe environment for all. Gliding forms part of the requirement for several badges. Relevant information from the Scouting Association perspective can be found on the the Scout Association website. 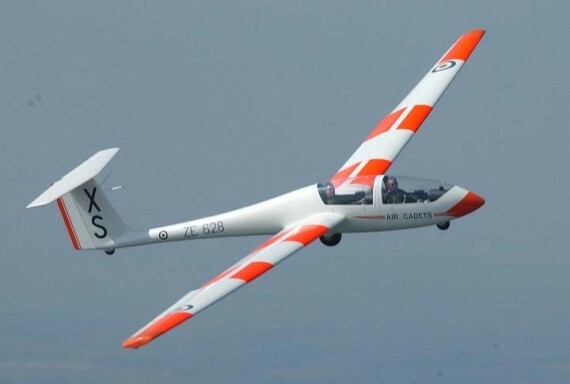 Have you already experienced the thrill of Gliding with the Air Cadets? or just fly for a bit of a laugh? However you want to glide, we’ve got it covered with gliding centres across the country that are geared up to provide you with what you want. You’ll have access to some great advanced training to help you take your gliding to the next level and, importantly, you’ll experience the fun and excitement of flying with a group of like-minded people. 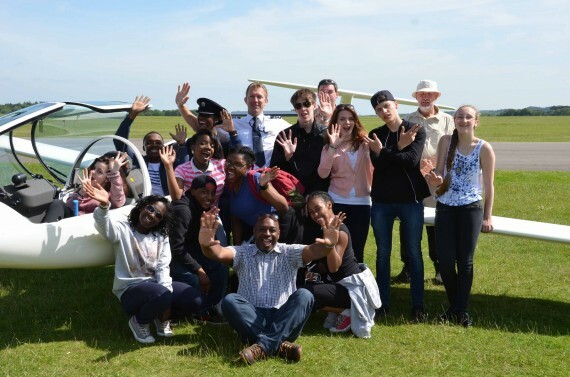 Flying with the Air Cadets has given you great flying training within a set programme. Now YOU can set the programme and the limits! You decide where your flying is going and how fast you get there. No worries– we’ve all had that problem from time to time. While there is no such thing as totally free flying, there’s a lot of help out there and we can help you get at it. Want to know more? Look here. Is it all about flying? No! 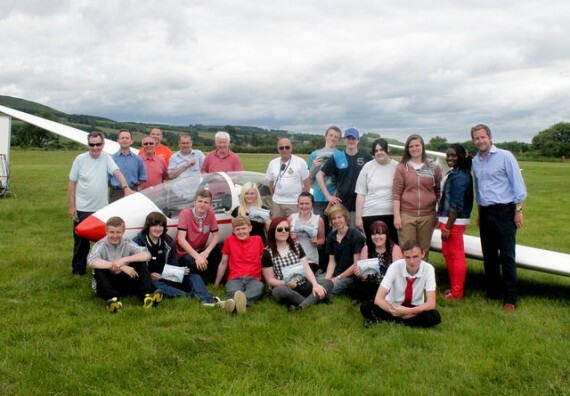 There’s a great social scene both at club level and within the UK junior gliding community. Everyone mucks in to help during the flying day and afterwards there is always something going on. At national level, we arrange competitions, flying days and parties just for the sake of having a party! There’s a real buzz and loads going on. Come and join us. Cadets are reminded that if they participate in this activity that they are not covered by either the ACO’s insurance scheme or MOD’s vicarious liability, and do so as a private individual. They are therefore to ensure that they have their parent’s or guardian’s permission before taking part.